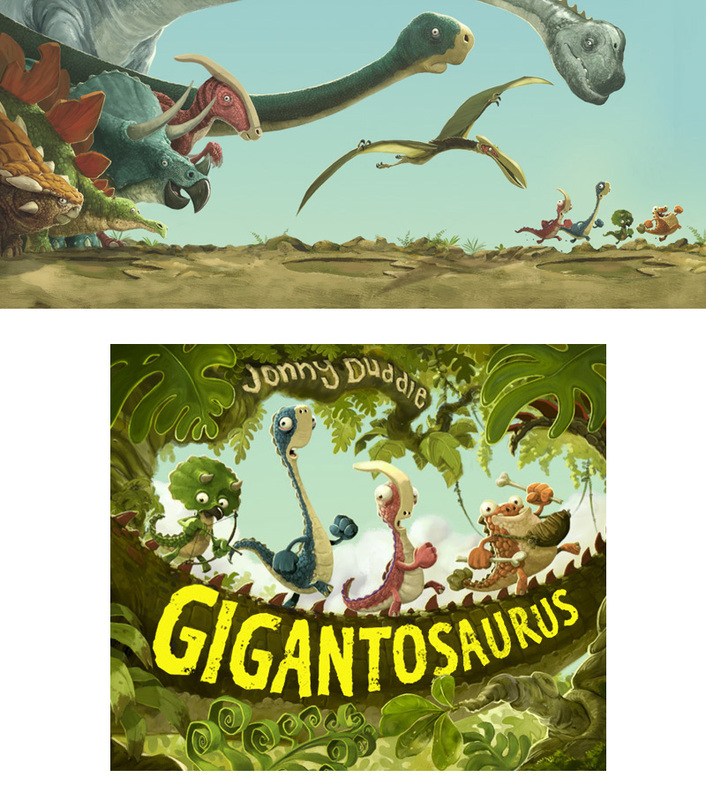 Bestselling author/illustrator, Jonny Duddle and Cyber Group Studios, presented the Gigantosaurus trailer based on Jonny's picture book at Cartoon Forum 2015 in Toulouse this month. 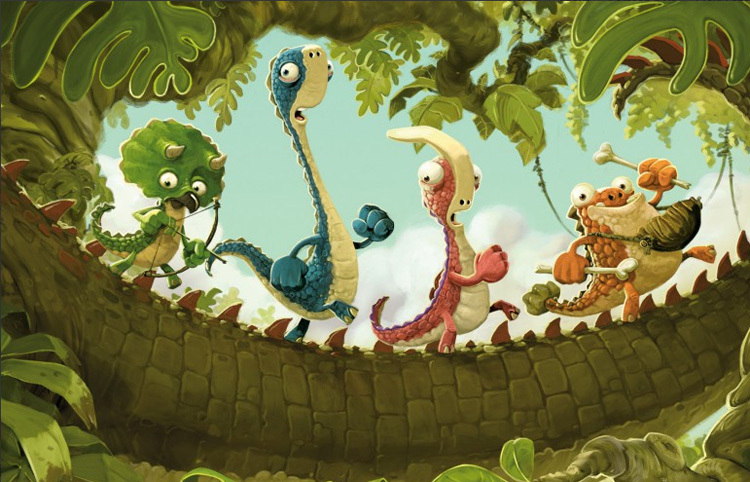 The forum is an event where all the great and the good of the European animation world gather together to pitch their projects to broadcasters and investors. Jonathan Leach was commissioned by Still-Moving DJs to illustrate a promotional piece of artwork to celebrate their seven year anniversary. 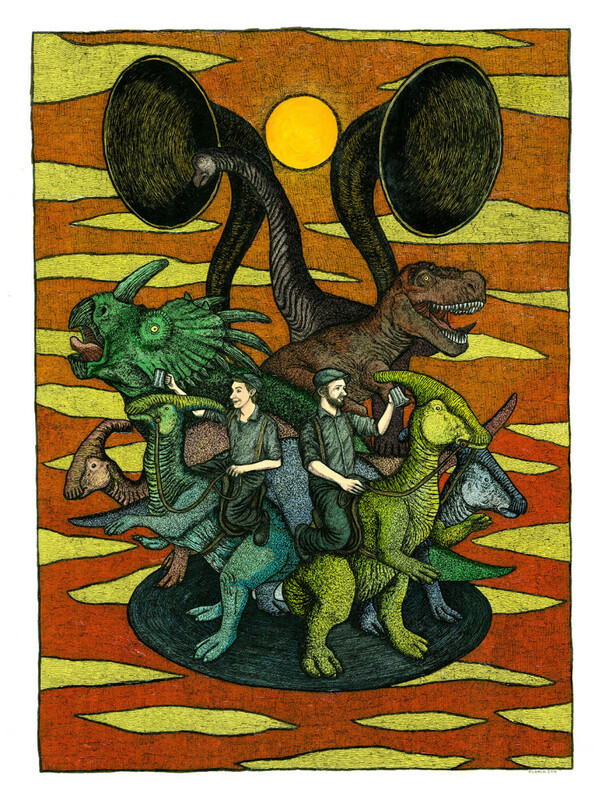 The fantastical image features the two DJs riding on the backs of dinosaurs – one of their favourite things. 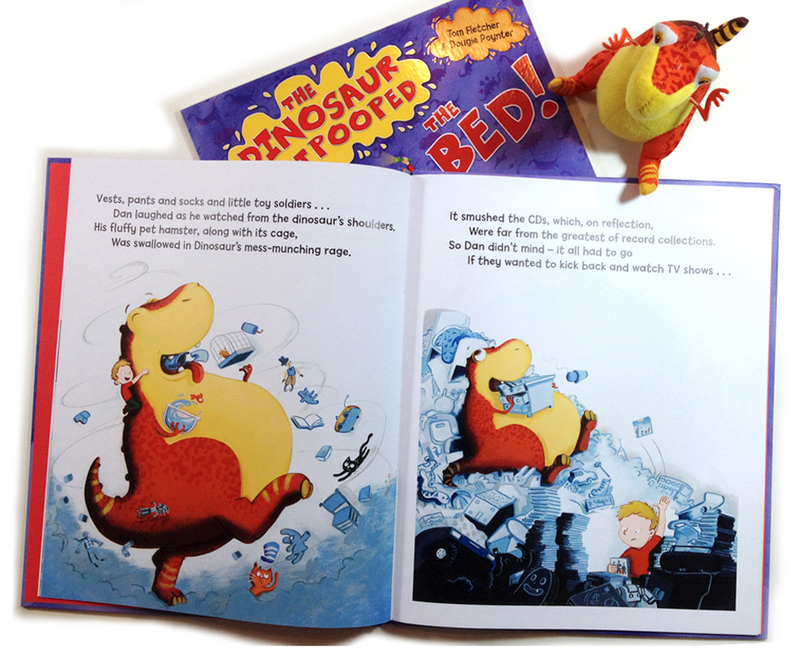 The DJs can often be found surrounded by toy dinosaurs on the decks at their gigs so naturally they loved Jonathan’s portrayal of them. Still-Moving DJs are currently preparing for The Larmer Tree Festival in Salisbury. Garry Parsons’s latest collaboration with the boys from McFly was released last month and stomped straight up the bestsellers charts. 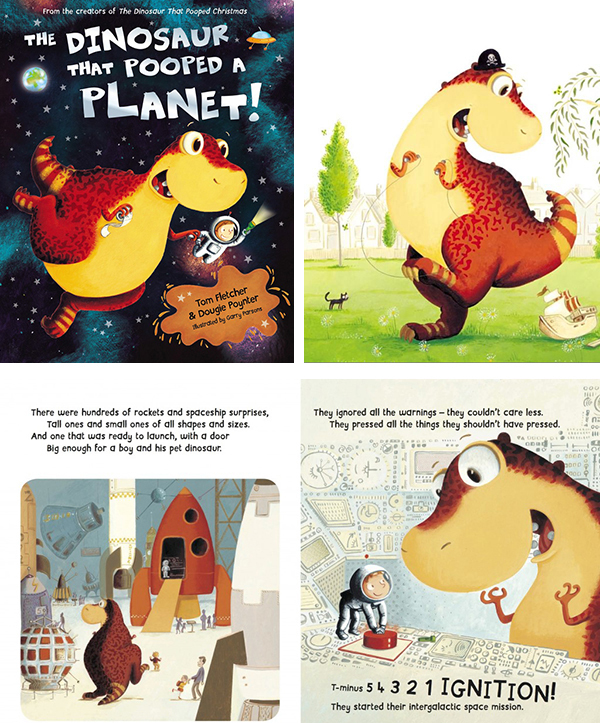 This book sees Danny and Dinosaur head off on a super space adventure and of course features plenty of poop in planetary proportions. 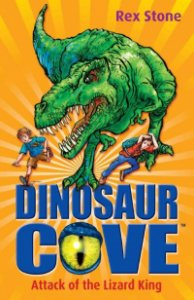 ‘Dinosaur Cove: Attack of the Lizard King' - illustrated by Mike Spoor, has been chosen as one of six books in the Richard and Judy Book Club, as part 'Children's Book Club', 'Read Together' recommendations! 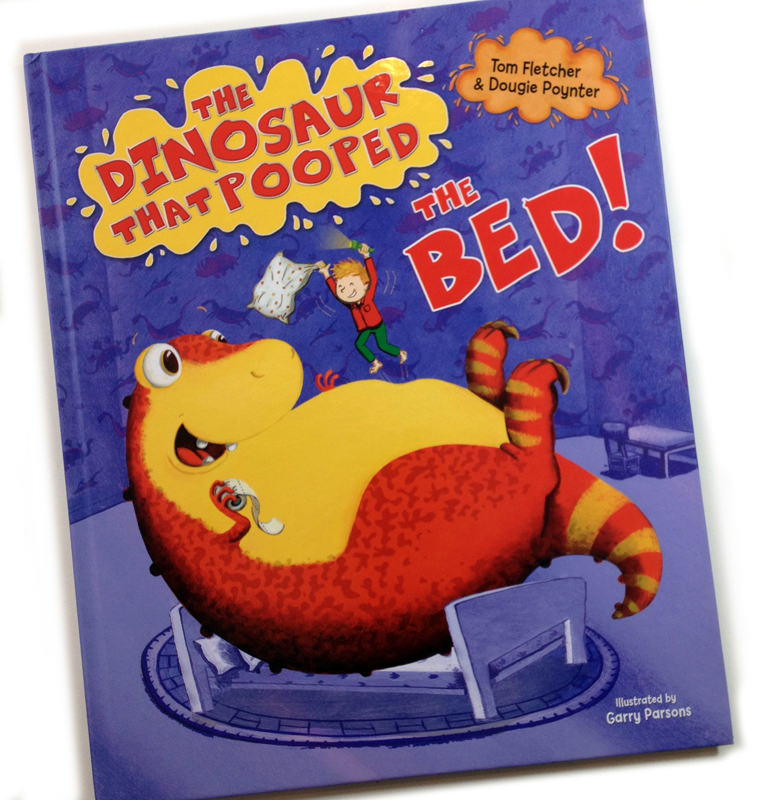 Follow link to see the recommendation www.richardandjudy.co.uk.